Your customized image is preloaded during manufacturing along with configuration activities complete the provisioning process with a simple user self-install wizard. 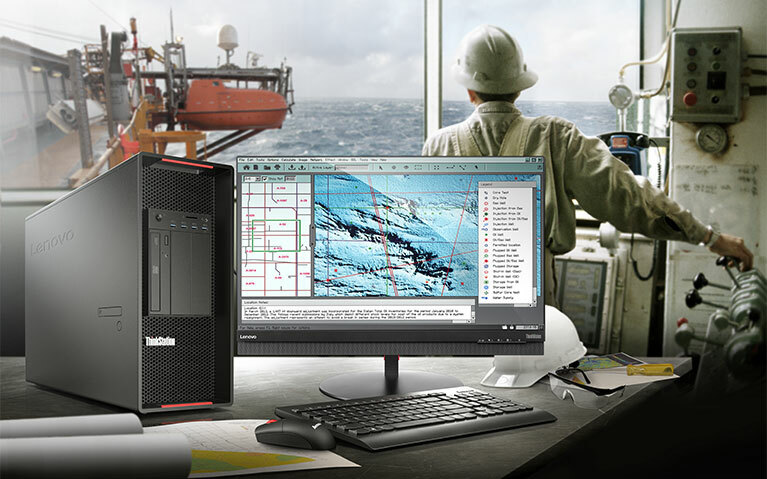 Move your configuration activities to manufacturing and receive your PCs, ready to work on day one. 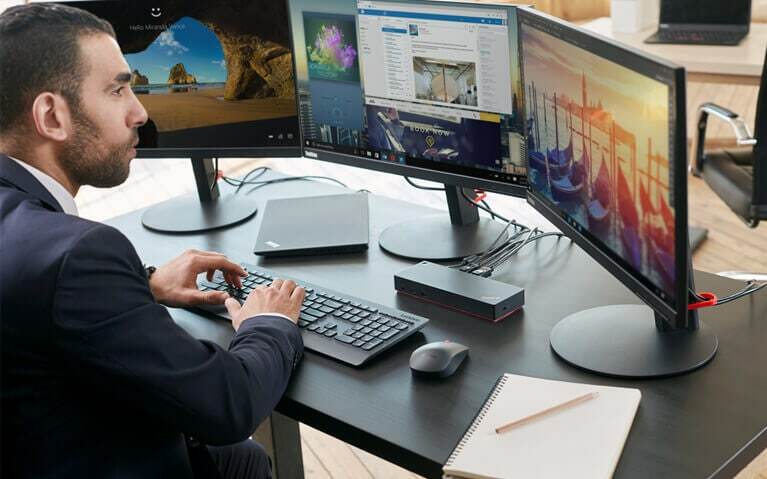 Lenovo’s Automated Deployment Services include Factory Integration Services that enable accurate configuration and encryption of your PCs before shipment. You’ll have asset readiness and security from day one. By automating configuration activities you will take the complexity out of large deployments. Our scalable services maximize the efficiency of your deployments by automating mundane and time intensive desk-side tasks with a simple, user-admin wizard. No technician is required. Complete the deployment with Asset Recovery Services. ARS is a comprehensive solution for environmentally safe and secure asset disposal. Certified data destruction is available onsite. A client portal is used for easy submission of pick-up requests and tracking. Return value for re-marketable assets is available. There is a single point of contact and detailed reporting to help simplify management. Zero-touch deployments mean your IT staff can be freed up to focus on business-critical tasks that support your organization’s strategy, such as application migration, cloud, and security. For those tasks that require access to your network, our Advanced Deployment Service enables final configuration steps to be easily performed by your end users. 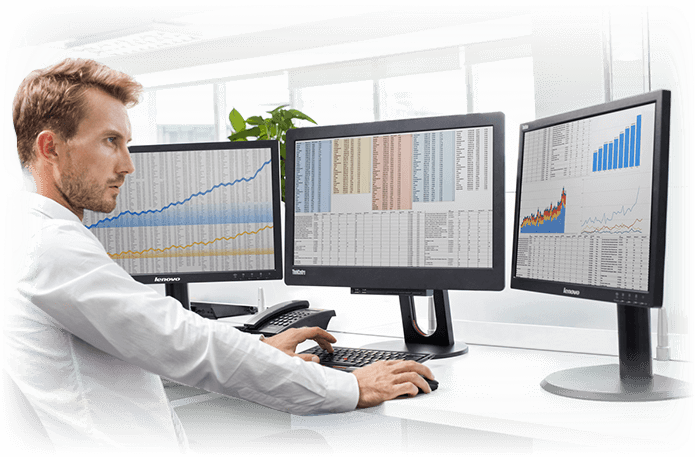 Lenovo’s simple deployment wizard completely automates manual steps taken at the user’s desk. The user launches a setup assistant wizard and answers a handful of easy questions, and in minutes the system is customized. Advanced Deployment Service can automate tasks from joining domains and creating user accounts and email accounts to setting up printers and regional settings to data migration. User satisfaction greatly improves, downtime is virtually eliminated, and your technician’s touch time is reduced to zero or just a few minutes. 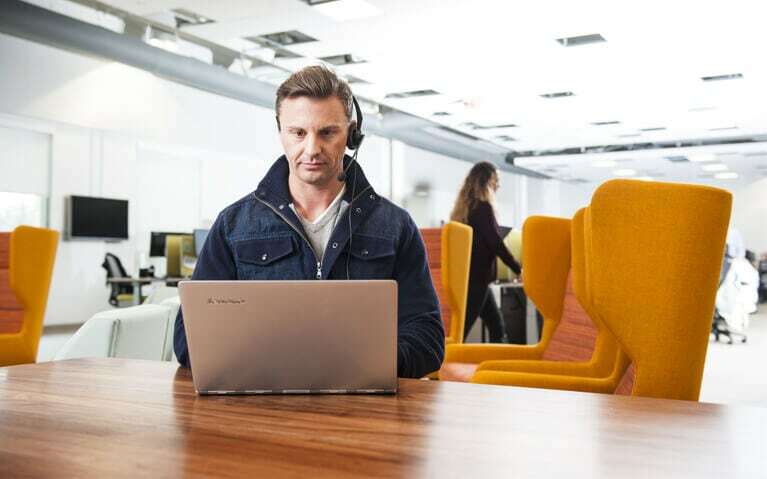 Managed Deployment Services provide comprehensive project management and onsite support resources to ensure your deployment is completed on time and within budget. Get the resources you need to successfully plan and oversee even the most complex deployment. We provide customizable plans for the exact resources you need to fill the gaps in your project scheduling, planning and execution. Based on project requirements, the Lenovo Project Manager creates a project plan, maintains the schedule, establishes governance and provides a comprehensive communication cadence. Lenovo Project Management Services provide end-to-end implementation so you can get back to more strategic projects. Let Lenovo’s experienced project managers manage every step of the process. A customized project plan shifts your risks to Lenovo. Ensure a smooth deployment with a dedicated project manager who provides keen oversight and planning to make sure your systems are deployed on-time and within your budget while keeping you informed.